HSBC's Pierre Goad joins The PR Week to explain why Davos is the best networking event in the world and how purpose is driving the HSBC business around the globe. 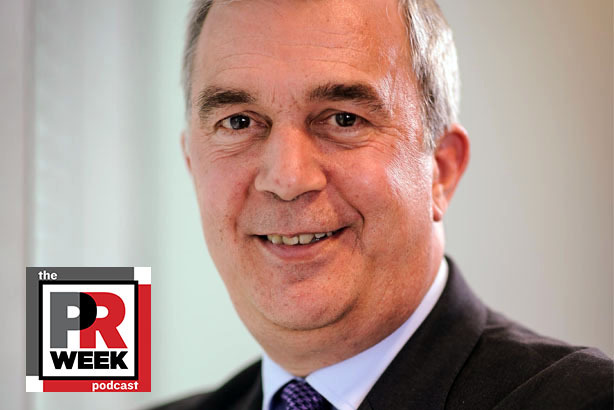 Pierre Goad, group CCO, HSBC, joins The PR Week to explain why Davos is the best networking event in the world and how purpose is driving the HSBC business around the globe. Goad also provides a few survival tips for Davos newbies.